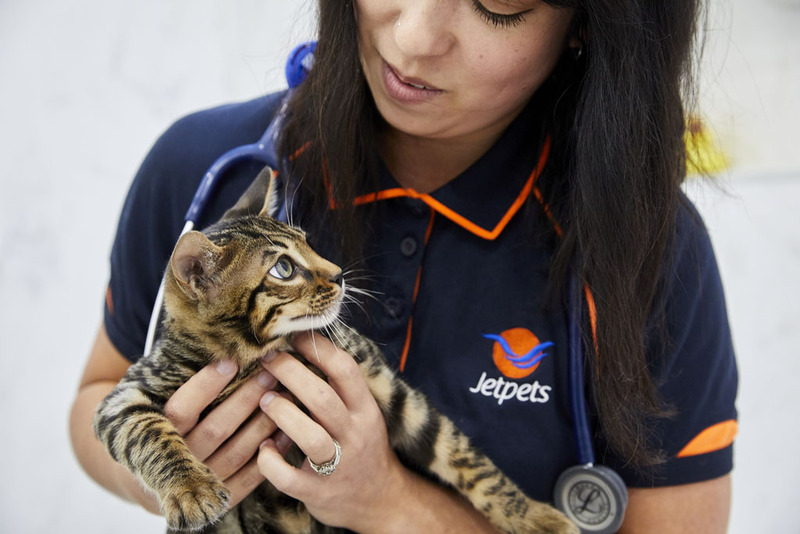 As the welfare of your pets is our primary concern, Jetpets has four export accredited Resident Vets on full time staff. 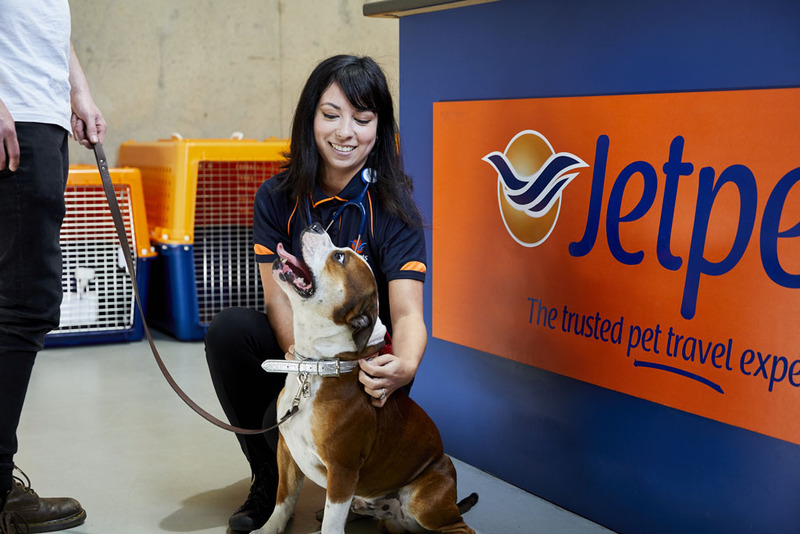 As they are professional experts in pet travel, our Jetpets Vets are the best people to speak to if you have any health concerns about your pet, and can provide pet travel advice to customers worldwide. 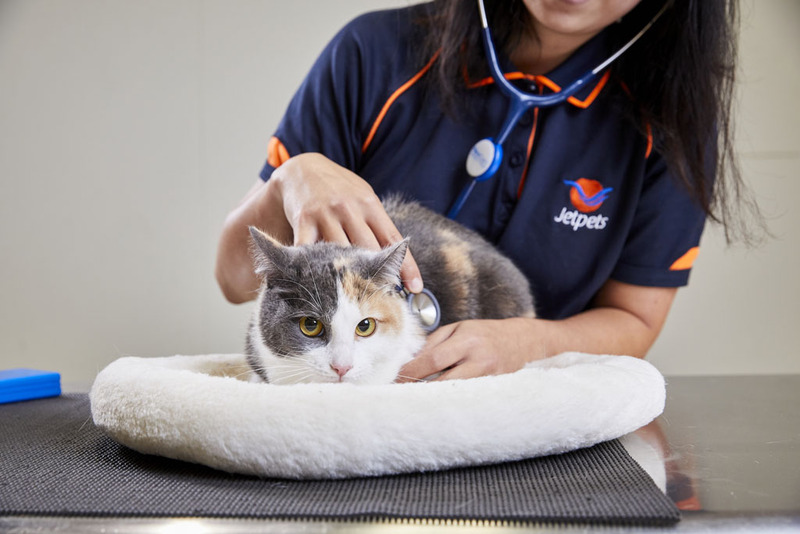 Our Vets are based at our Jetpets Transit Lounges so they can keep an eye on every pet that travels with us. 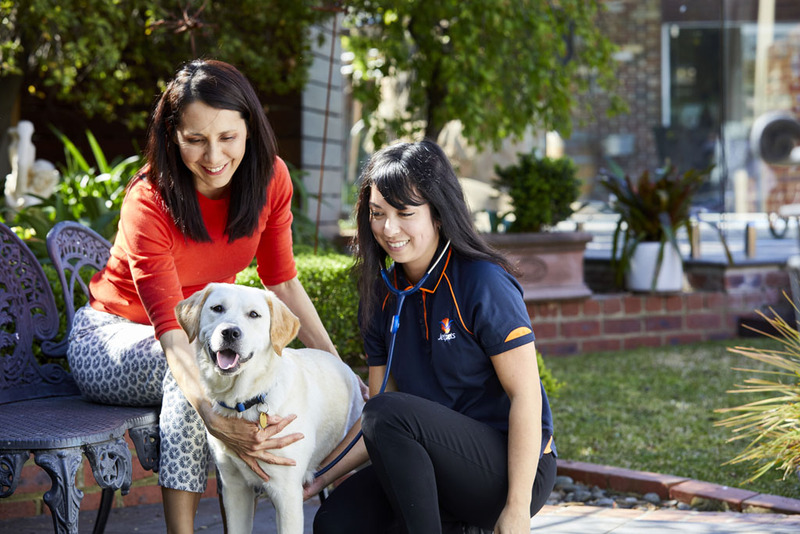 For overseas travel, our Jetpets Vets will come to visit you at home as a free part of our service (location dependent). 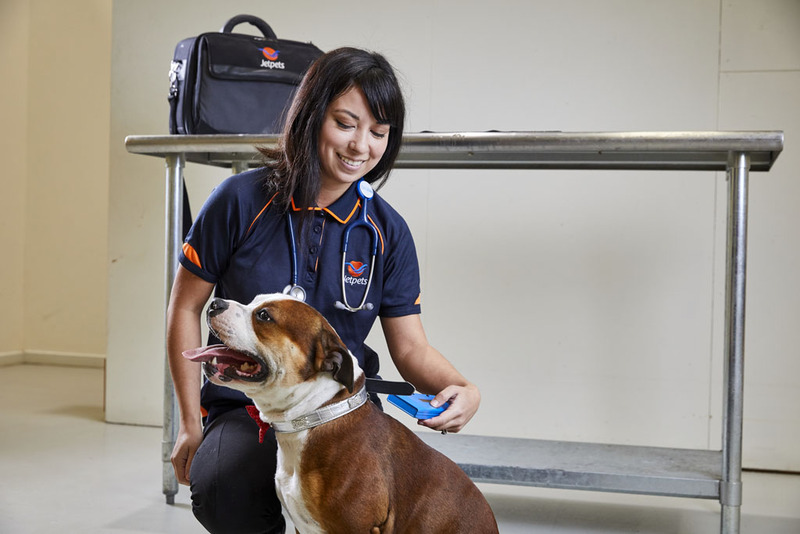 They can manage all pre-flight documentation and perform health checks from Australia.